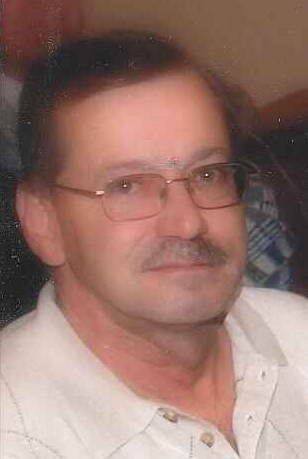 Remembering Gary R. Massey | Remembering Gary R. Massey | De Soto Obituary Search | Dietrich-Mothershead Funeral Home, Inc. Remembering Gary R. Massey | De Soto Obituary Search | Dietrich-Mothershead Funeral Home, Inc.
Gary Ray Massey was born June 14, 1956 in Bloomington, IL. He was the son of Junior and Alline (nee Angel) Massey. 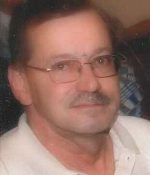 He died on on January 24, 2017 at his residence in Festus, MO at the age of 60 years. He is survived by his wife, Connie Lynn (nee Rivers) Massey, Festus, MO; four children, Shain (Jamie) Massey, De Soto, MO; Danielle (Ryan) McKee, De Soto, MO: Tonya (Dana) Kennard, Festus, MO; and Justin Womack, Warrensburg, MO; one brother, Jeff (Sue) Massey, Fenton, MO: sisters, Julie (Scott) Hasselbring, Sibley, IL; Cathy (Tom) Friese, San Antonio, TX; Vickie (Mike Schain) Weber, Fenton, MO; Karen (Terry) Graves, Bonne Terre, MO; and Sandra (Ron) Happold, Bismarck, MO; 10 grandchildren; and his Mother-in-law and Father-in-law, Tex & Earline Rivers, Festus, MO. He is preceded in death by his parents. Gary was a retired fork lift driver from Ardagh Group and a member of G.M.P.I.U. Local #30.